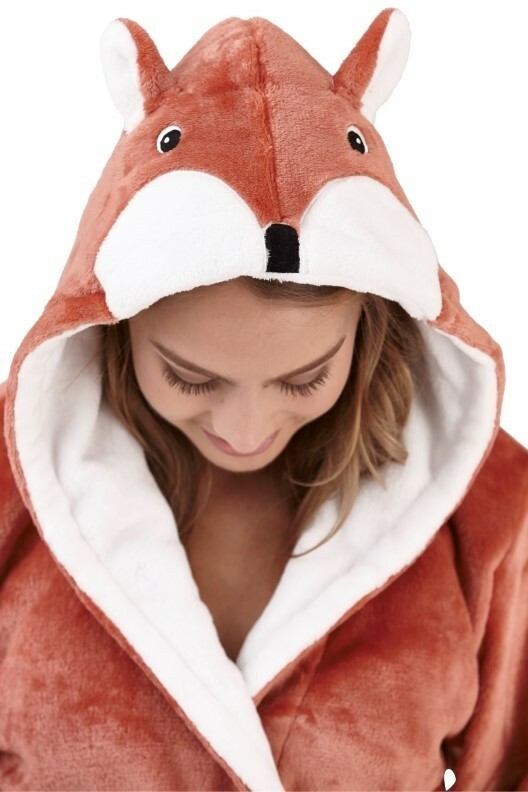 Ladies nightwear 3D novelty russet fox robe. Featuring all over flannel fleece, fox design on hood, and contrast white trims and lining. 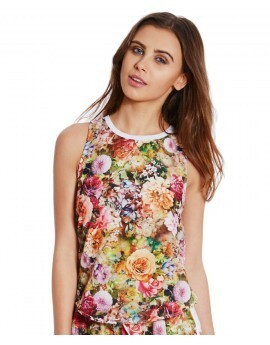 Available in sizes S ,M ,L, XL.